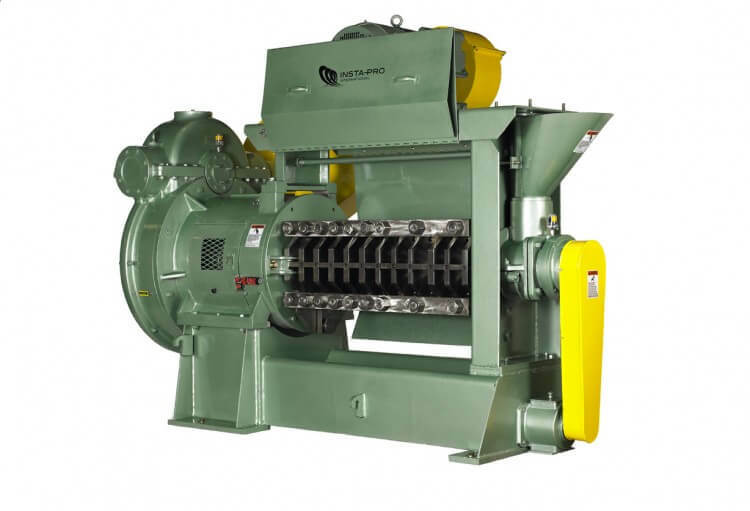 Insta-Pro International® oil presses are suitable for the mechanical extraction of oil from oil bearing seeds. 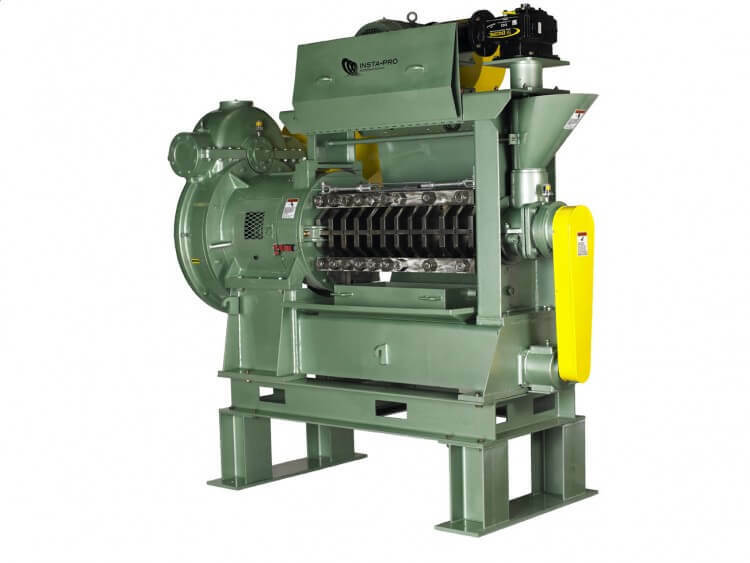 When combined with Insta-Pro high shear dry extruders, they form the unique ExPress® oil extraction system. The chemical-free, mechanical ExPress® process is ideal for processing organic, specialty and identity preserved oilseeds. This introductory oil press is versatile, easy to use and provides a cost efficient solution to your operation. The 2000 press is the most popular press in our line-up. It offers the same convenient features of the model 1000 with advanced features. 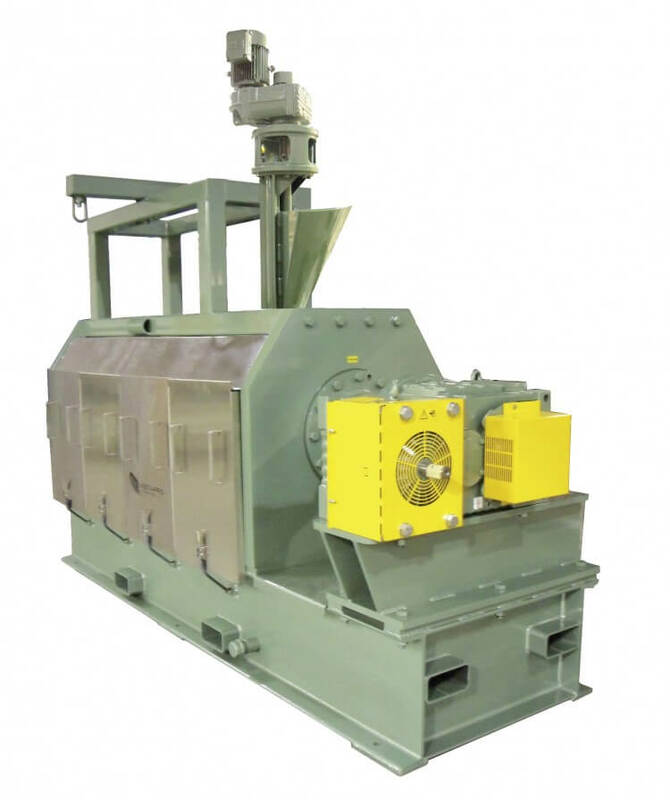 As the largest press in our line up with the highest capacity, the 5005 press provides 8-10% greater oil extraction. The low profile design allows for ease of operation and maintenance.